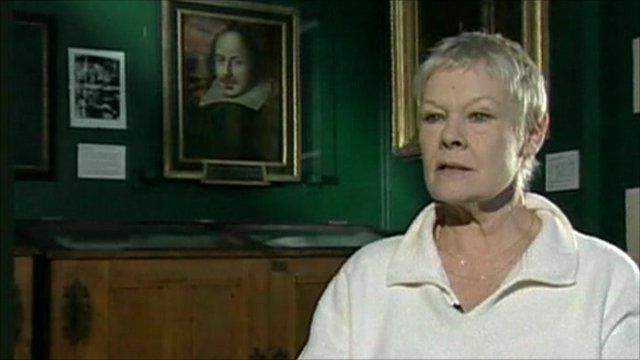 The British actress, Dame Judi Dench, has been voted the greatest actor of all time by Stage magazine. She beat other legendary figures such as Laurence Olivier, John Gielgud and Vanessa Redgrave. The BBC's Arts Editor Will Gompertz assesses her glittering contribution to the British theatre.